GHENT, Belgium -- Volvo will introduce a compact crossover, expected to be called the XC40, in early 2018, sources told Automotive News Europe. Volvo CEO Hakan Samuelsson said a compact crossover is a priority for the automaker but declined to confirm the name of the model or the timing of its arrival when asked during a visit to the automaker’s factory here. Volvo has confirmed that its plant in Ghent, Belgium, will build models underpinned by its new compact modular architecture and that it will expand its compact lineup, which currently consists of the V40 and V40 Cross Country, once the platform is introduced. The S60 also used to be built at the automaker's factory in Torslanda, Sweden, but output of the sedan was stopped last month because the automaker needed the capacity for the XC90. Volvo said last week the second generation of its flagship SUV has attracted more than 65,000 orders globally, easily beating the its expectations of 50,000 for this year. Volvo, which was bought by Zhejiang Geely Holding from Ford in 2010, is co-developing the CMA platform with sister brand Geely Auto of China. 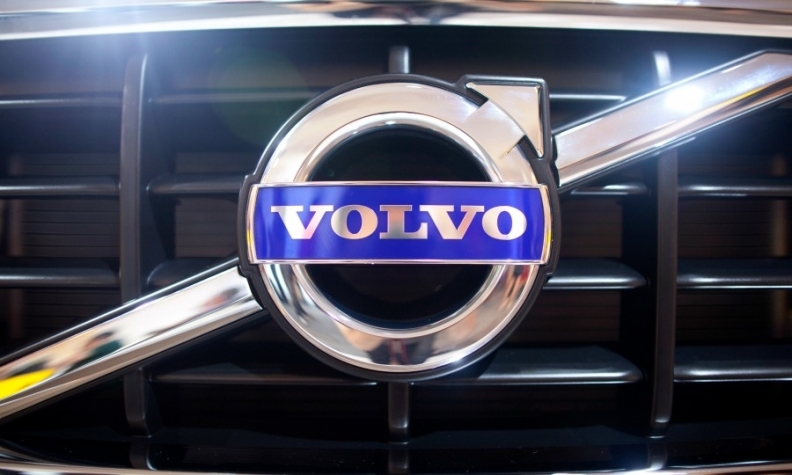 In April, Samuelsson told Reuters that Volvo's sales of compacts has been too small to be profitable and the automaker needed a partner that could share the costs of developing and manufacturing a competitive vehicle.